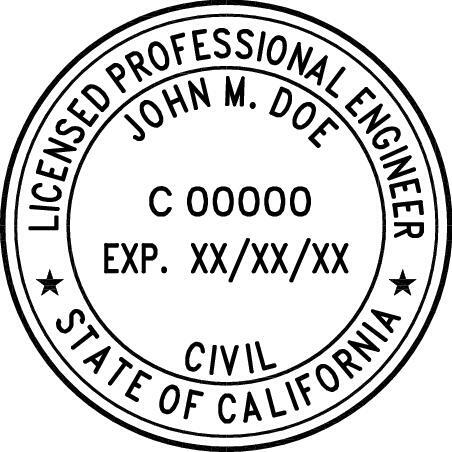 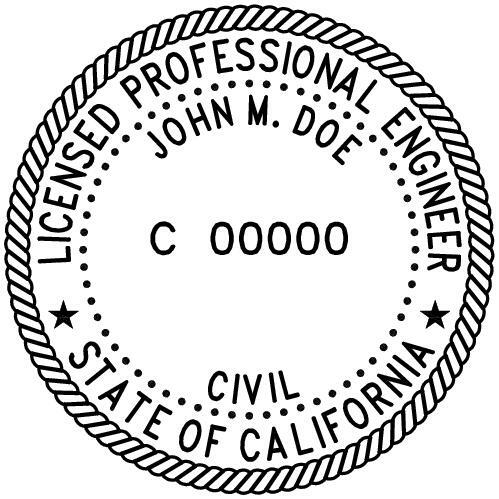 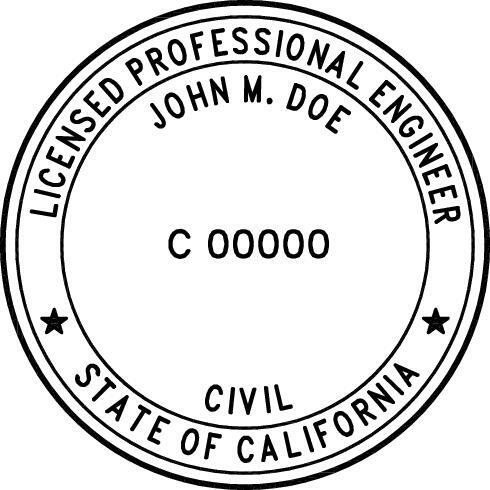 Assembly Bill 645 in 2010 amended the seal regulations making it no longer required to include the expiration date on engineer seals or when signing documents. 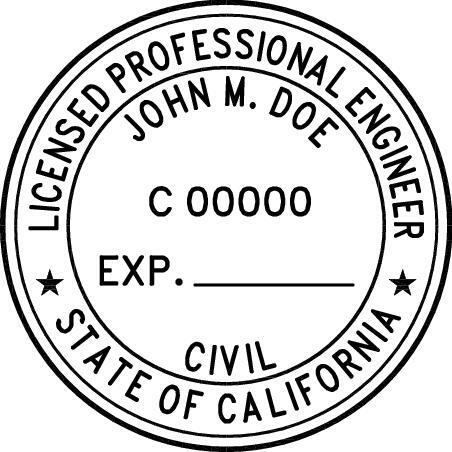 Only provide expiration date if you selected the option "EXP. 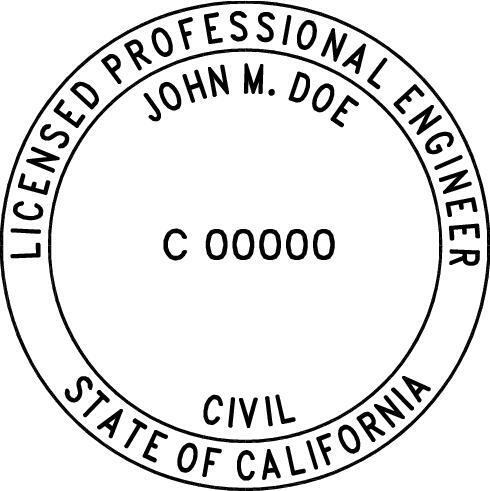 00/00/00" above.